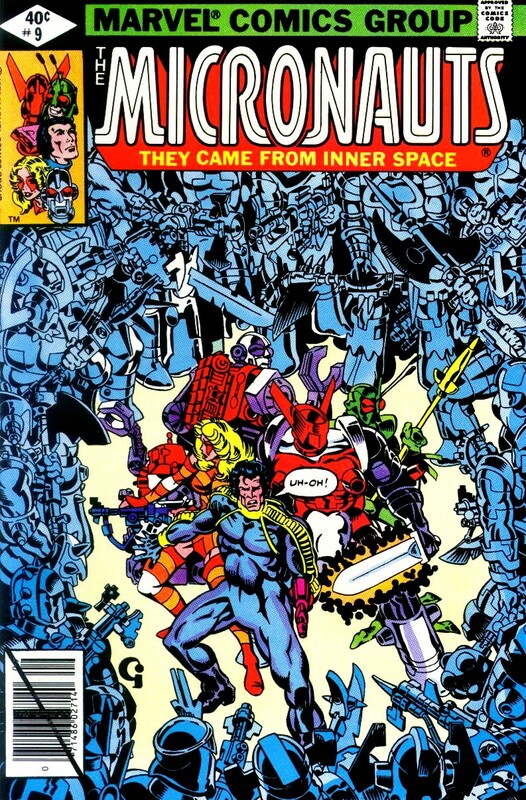 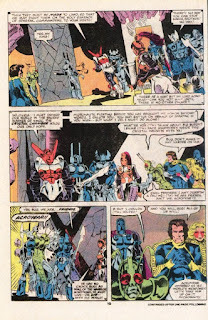 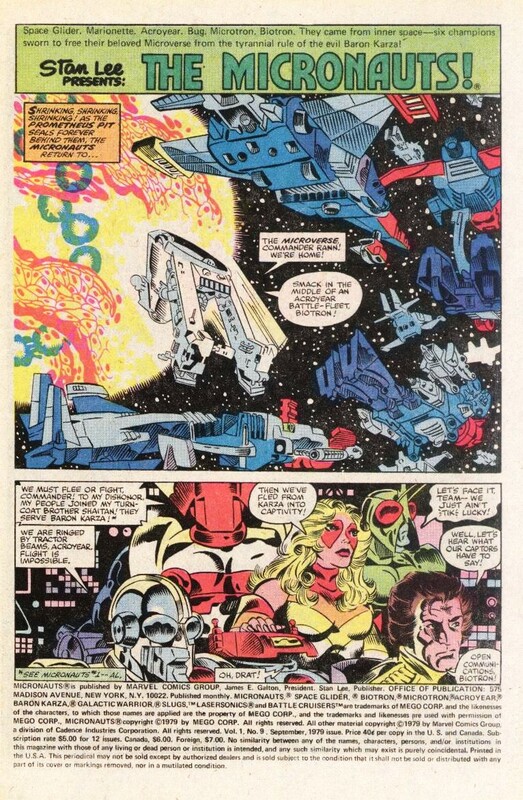 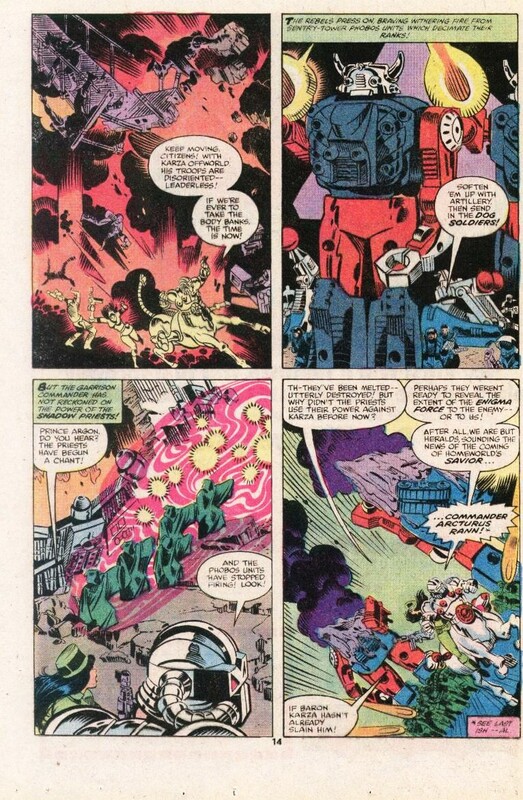 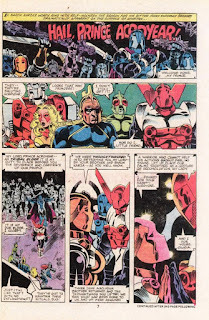 We're back with more Micronauts, Groove-ophiles! 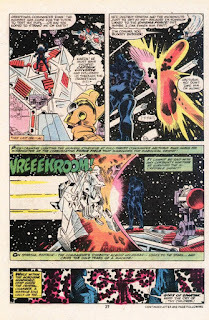 If you've been keeping up, you'll notice that while we shared Micronauts #6 last month, we shared issues 7 (with Man-Thing) and 8 (with Captain Universe) even longer ago, so click those links and get on back h'year, Acroyear! Back? 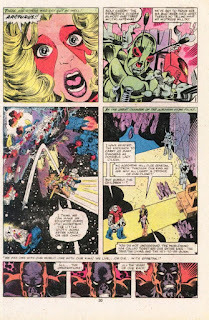 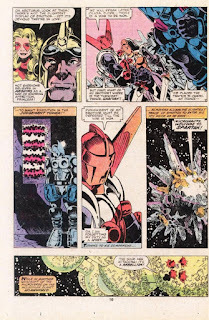 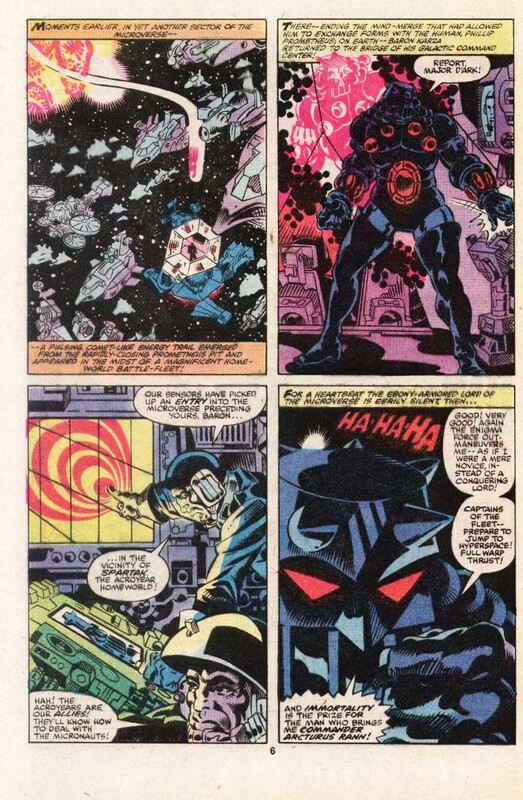 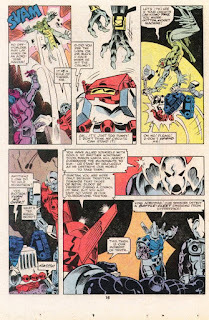 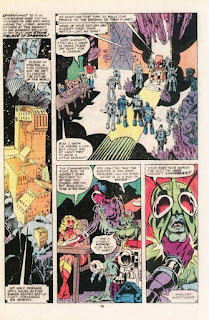 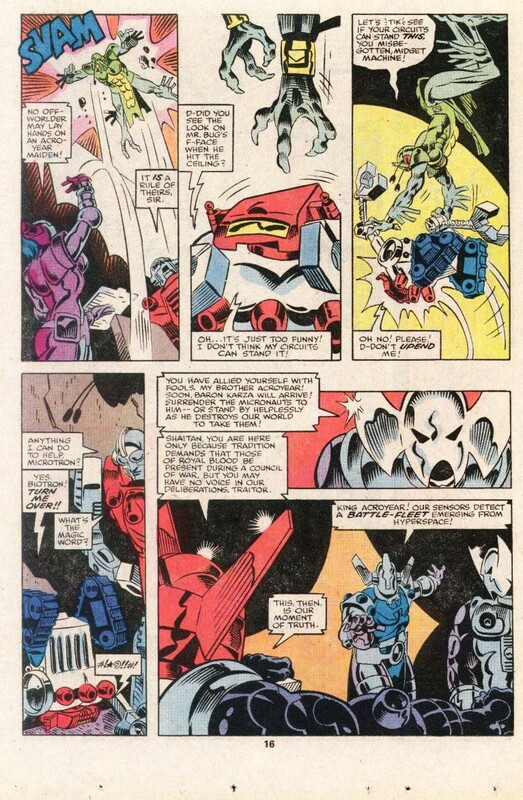 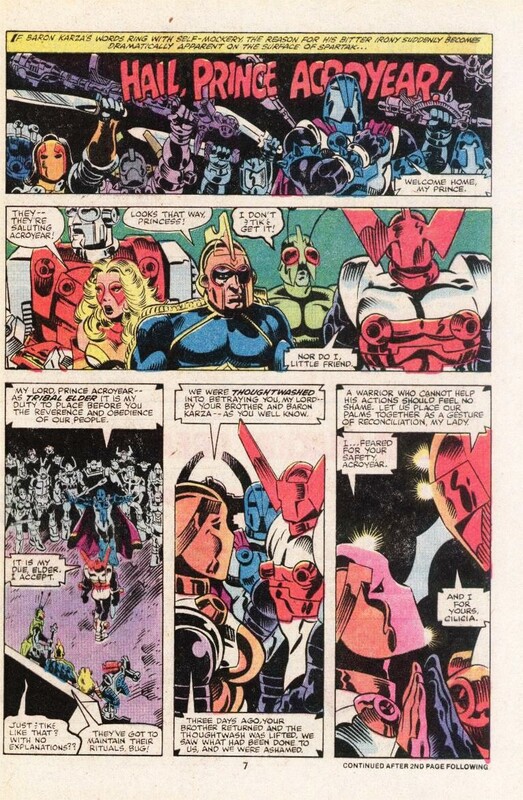 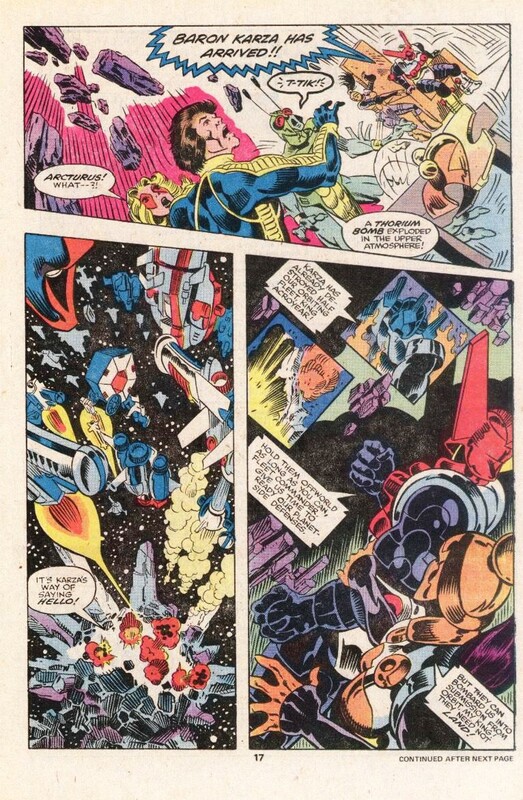 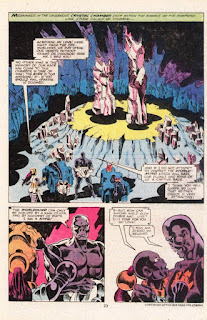 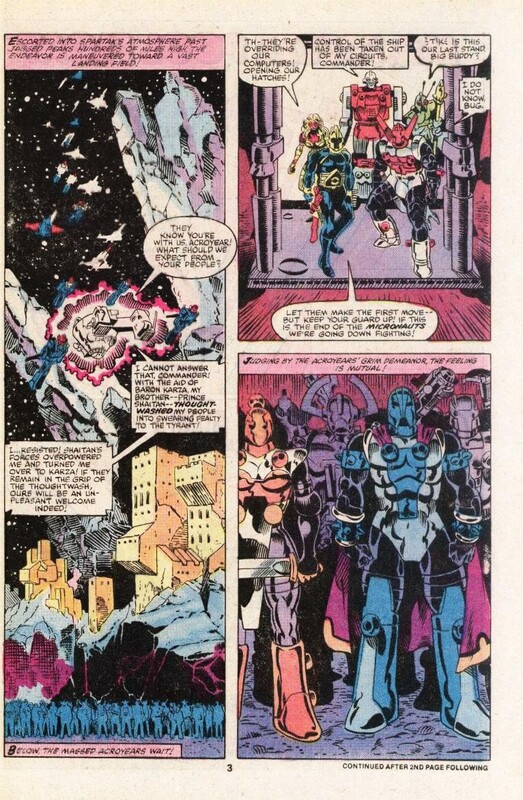 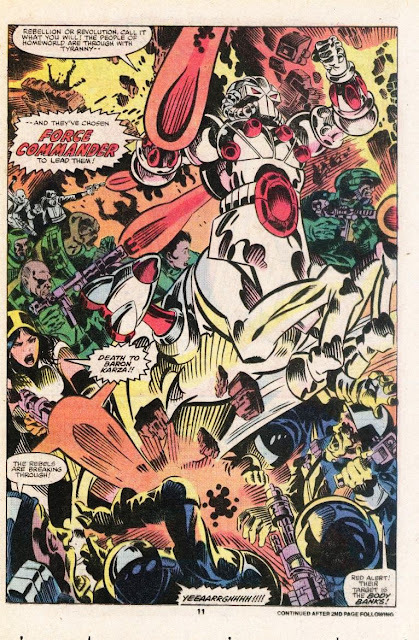 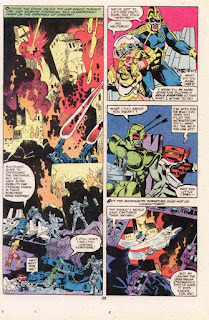 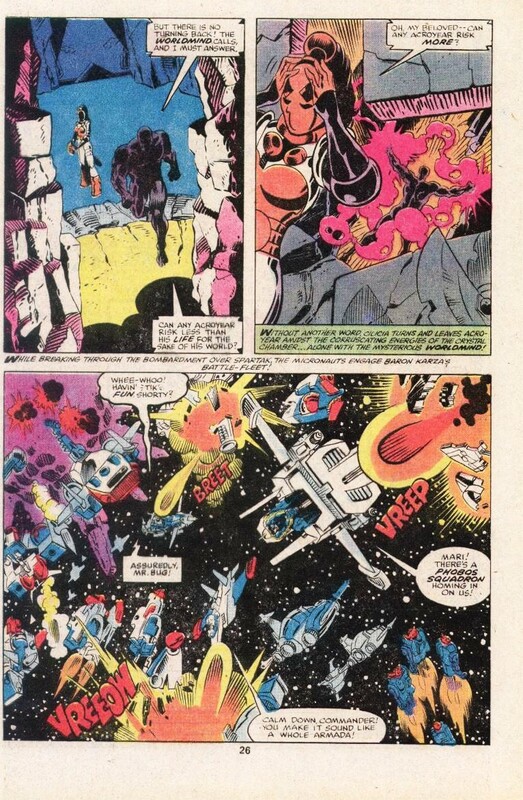 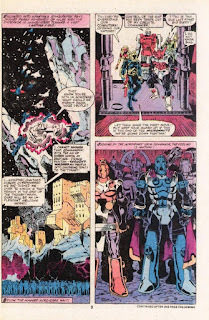 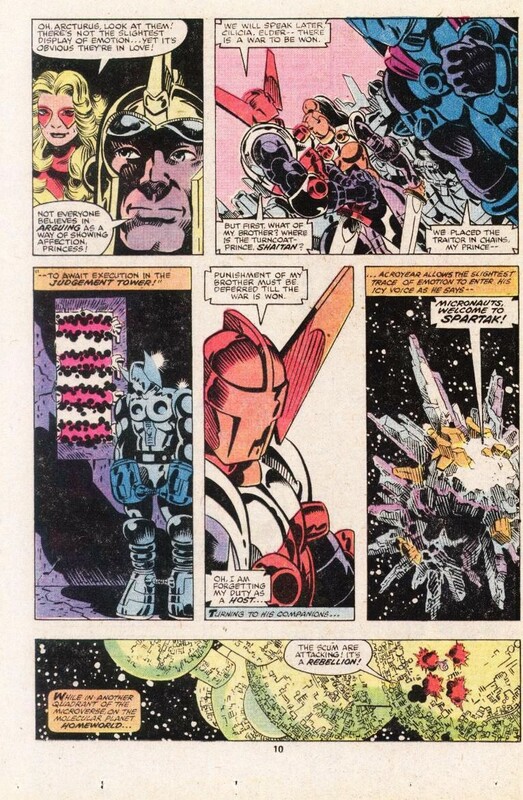 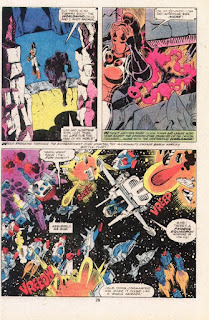 Okey doke, then let's dig in to ish #9 of our Micronauts saga, in which writer Bill Mantlo and Penciler Michael Golden continue to helm out microscopic marvels through their never-ending battle with the evil of Baron Karza, this time aided by inker Al Milgrom (who was also the mag's editor). 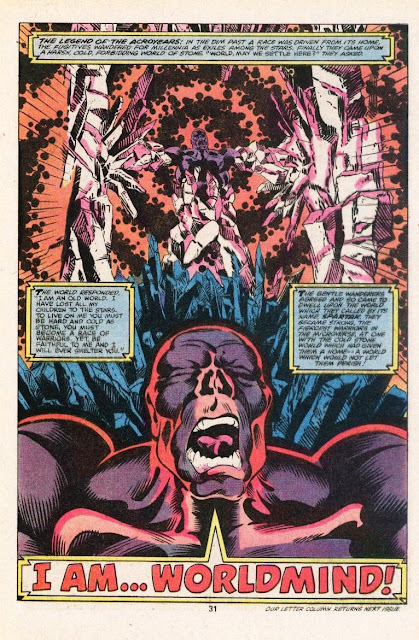 We're going to the homeworld of Acroyear, baby, and have we got some mind-boggling action and a killer cliffhanger waiting for you! 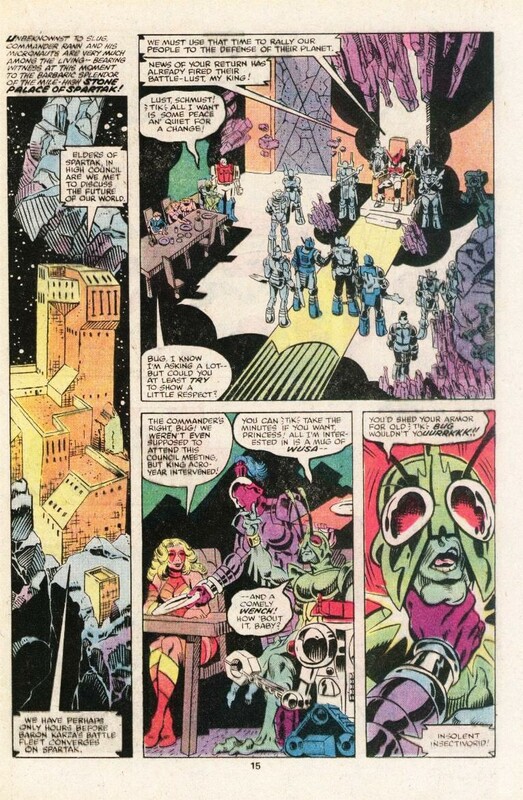 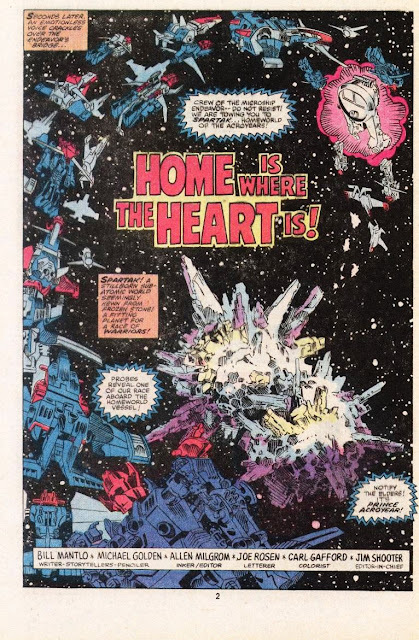 From Micronauts #9 (June 1979) let's find out why..."Home Is Where the Heart Is!"